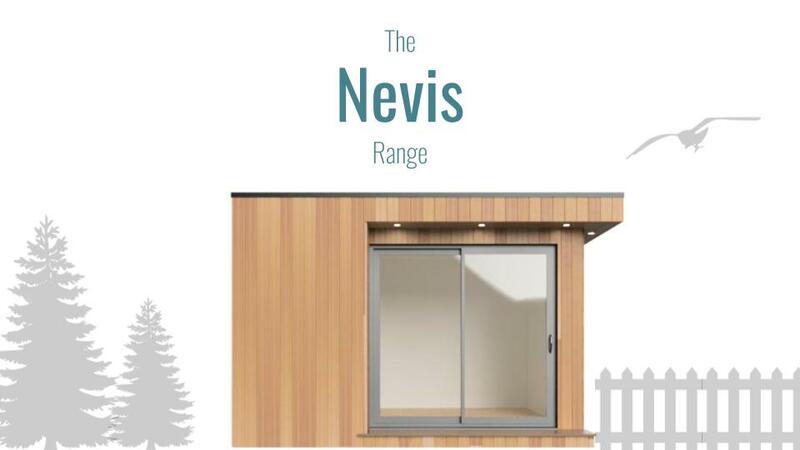 Take a look at our garden office and studio pods below. All of our buildings can be fully customised to suit your needs. Whether you are looking for a home office to run your business from, an art studio or music room, we can help. 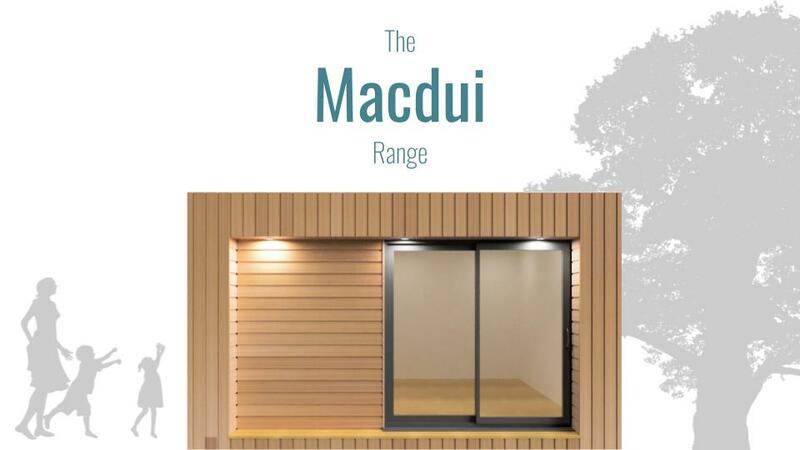 Choose your preferred finishes as well as position and layout of windows to maximise the potential of your garden. Clean lines combined with a small overhang create this stylish garden room. This flat roofed, contemporary room is ideal as a larger home office or as an extra living space in the garden. Add a deck or even a hot tub for the ultimate entertainment area. With a large French door providing lots of natural light inside this garden room, it is the ideal place to relax and enjoy the outdoors. When working from home, you require a comfortable, distraction-free environment in order to get the best results. Our highly insulated offices and studios provide year round comfort as well as a space separate from the distraction filled house. We can include all the key features required to create an inspiring and pleasant work-space, including; integrated desks & storage, wifi, data & telecoms cabling as well as carefully planned lighting. 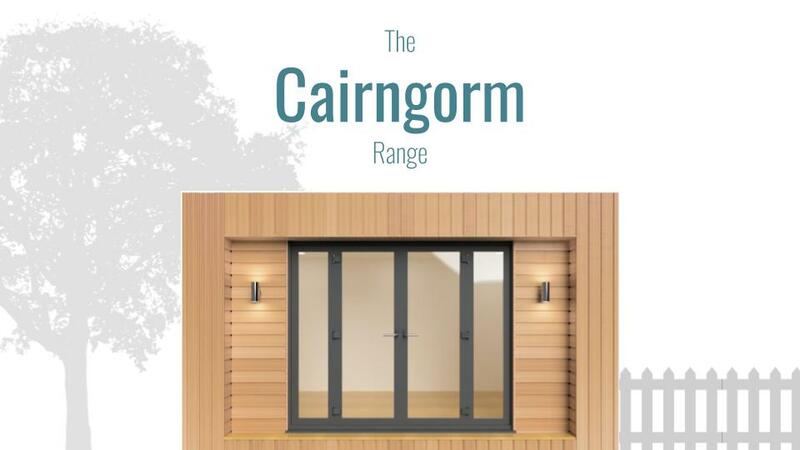 All Bothy Garden Rooms are built to a very high specification with great attention paid to the fine details. For more information, head over to our FAQ page or call us to discuss your project.